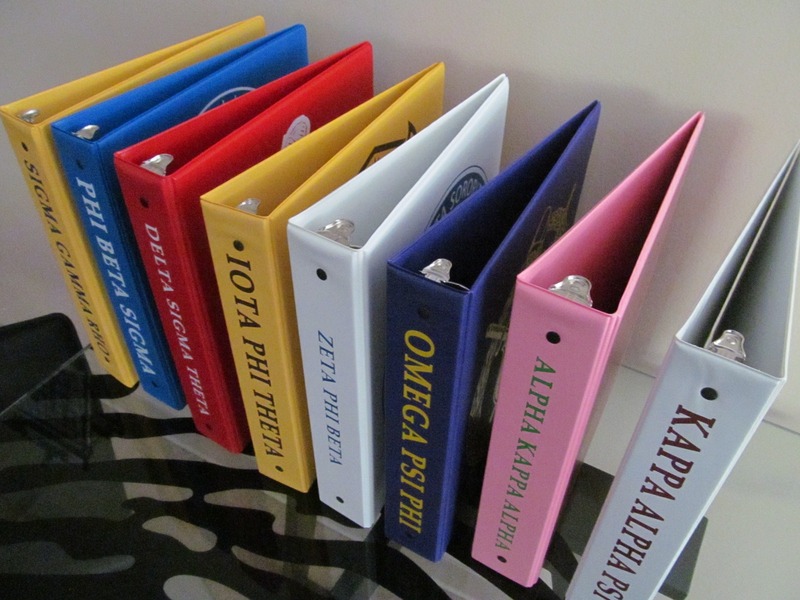 Add some color to your classes with these 3-ring binders. Each binder features your crest on the cover, pockets inside on both sides, and 1-1/2" of space to fill. Bring one with you, and your classes just got a little bit more fun!